Filmagogo is the brand new film screenings and party experience brought to you by Bounceagogo. Get to see some of the biggest Hollywood Blockbusters and the Cult Classics within a our Bounceagogo Party venues. Play and dance with your kids and enjoy a great coffee with your friends before we all settle down watch a movie as a family. 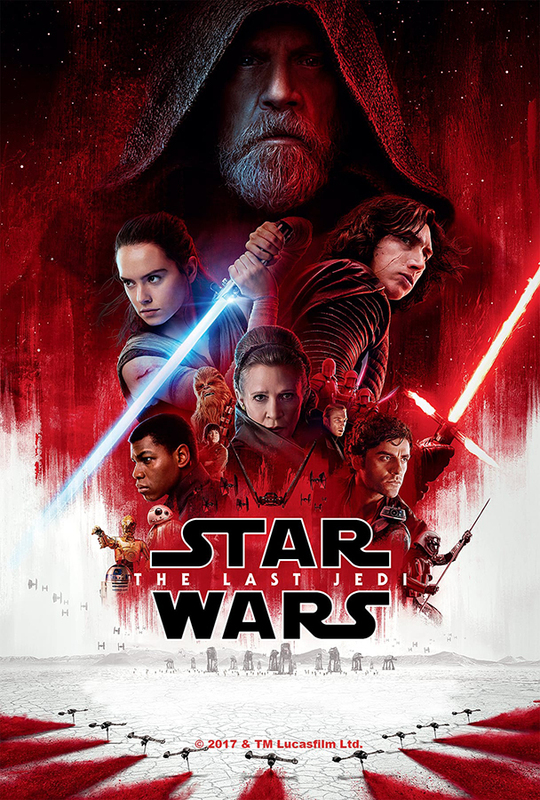 Screening on Star Wars Day, May 4th we are screening the modern day classic The Last Jedi at our newest party venue, Boxgrove Primary School in Guildford. Preceding the screening we will be playing the craziest Nerfagogo games we have done to date. The venue is going to look, sound and feel way cool as we split into teams and battle it out with Nerf Gun! Once we have played all the Nerfagogo games we will settle down and watch (in possiblely the most comfy seats ever) The Last Jedi. All this with free popcorn and juice. Please Note: There is a large car park and although its not likely that it is needed the plenty off street parking also. 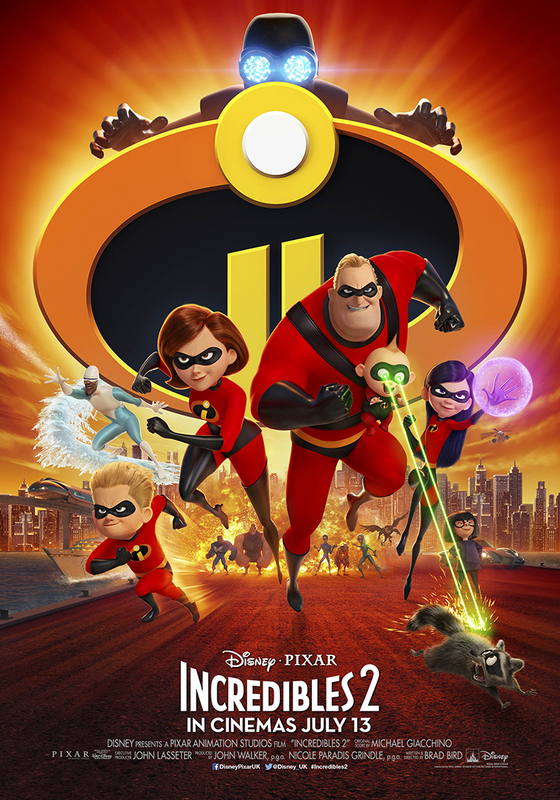 Everyone’s favourite family of super hero’s is back in ‘Incredibles 2’. But this time Helen (Voice of Holly Hunter) is in the spotlight, leaving Bob (Voice of Craig T. Miller) at home with violet (voice of Sarah Vowell) and Dash (voice of Huck Miller) to navigate the day-to-day heroics of ‘normal life’. Its a tough transition for everyone, made tougher by the fact that the family is still unaware of baby Jack-Jack’s emerging super powers. When a new villain hatches a brilliant and dangerous plot, the family and Frozone (voice of Samuel L. Jackson) must find a way to work together again-which is easier said than done, even when they are all incredible!